What if being creative was your job? Oh, wait! It can be! As a Stampin’ Up! 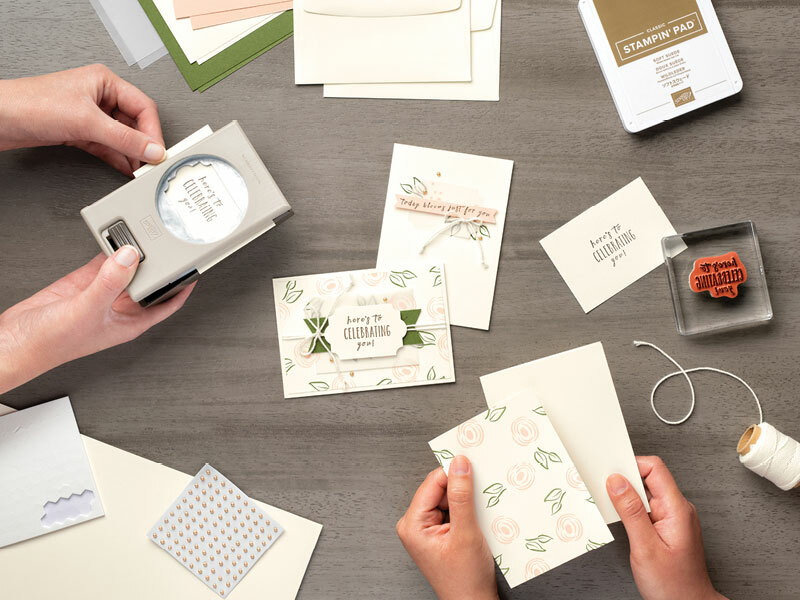 demonstrator you’ll teach others how to be creative using high quality stamps, ink, and paper, as well as embellishments, specialized tools, beautiful project kits, and more. We take the guesswork out of coordination so you and your customers can have an amazing crafting experience, no matter your skill level. Are you a party person? Part of the fun of being a Stampin’ Up! demonstrator is bringing people together to share creative experiences—either in person or online. 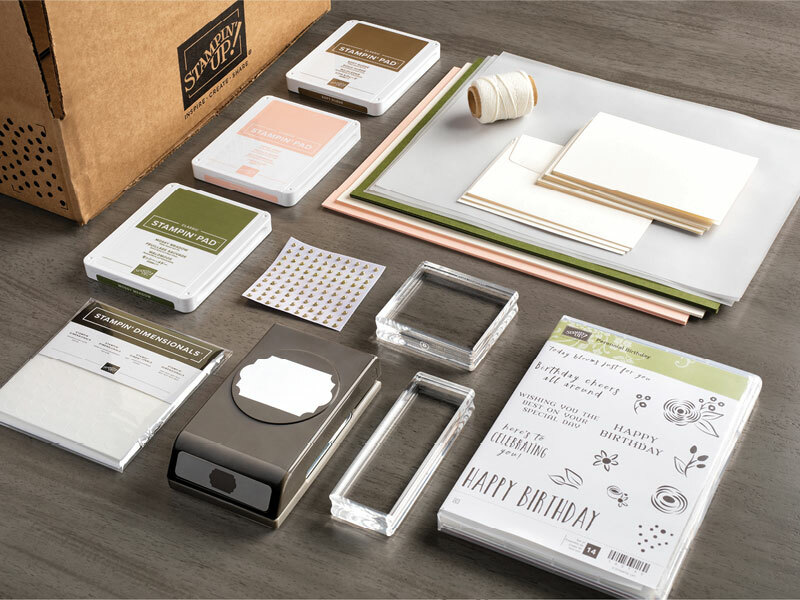 Your customers will be excited to learn creative tips and techniques, share ideas, and come into contact with new friends who love papercrafting as much as they do! The Stampin’ Up! home office provides the support you need to run a successful home business. We send you a quarterly magazine and weekly emails filled with detailed project ideas, business tips, demonstrator spotlights, the latest Stampin’ Up! news, and more. We also offer regular promotions throughout the year, giving you an opportunity to contact your customers. And our fabulous, twice yearly OnStage events for demonstrators are icing on the cake! You’ll enjoy classes, be first to see the latest catalog, get training and information on new products, and much more. As a demonstrator you’ll earn 20–25% on every sale, plus additional income based on sales volume. You can also earn team commissions as you recruit others to join your team. 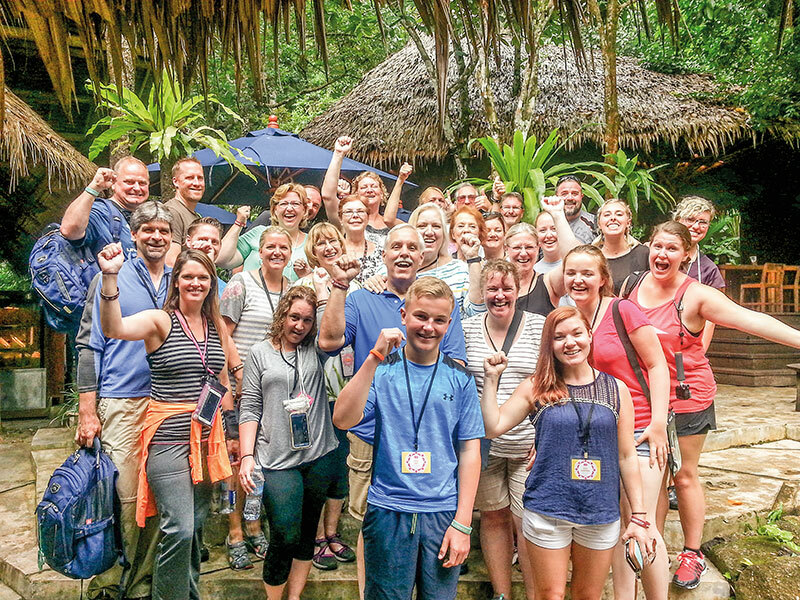 Oh, and did we mention you can earn an amazing incentive trip every year? Think Thailand, Alaska, Mediterranean cruises, and more! Some of our demonstrators earn these trips every year and they absolutely love them. Can sharing creativity really be a job? Yes! And you can begin right away. Starter Kits are a great value at $99 for $125 worth of products, and we throw in business supplies and free shipping as an added bonus. (You’ll think your birthday came early when your Starter Kit arrives!) So don’t wait. Talk to your demonstrator or click the Join Stampin’ Up! button to get started today!